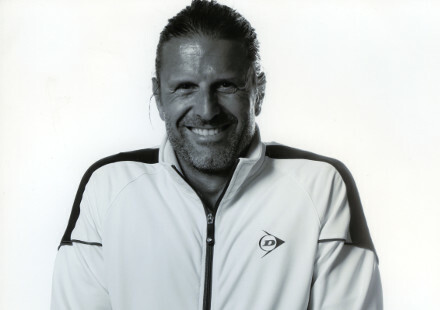 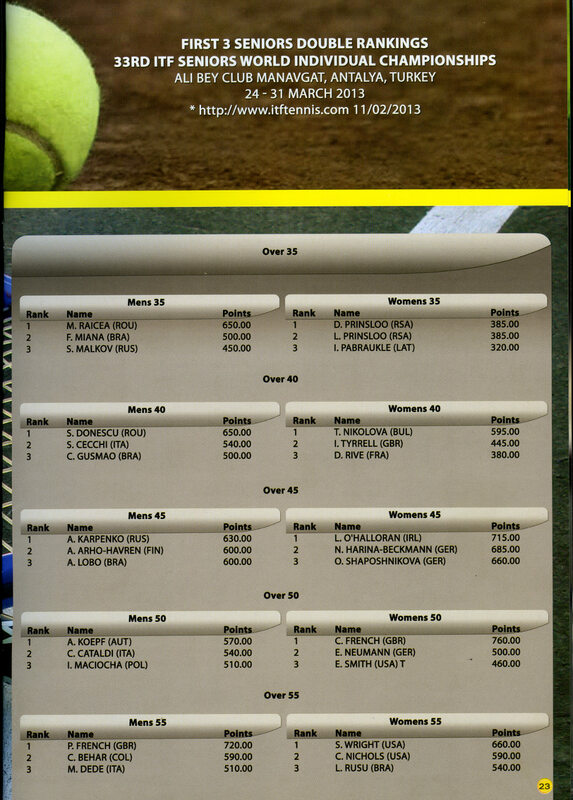 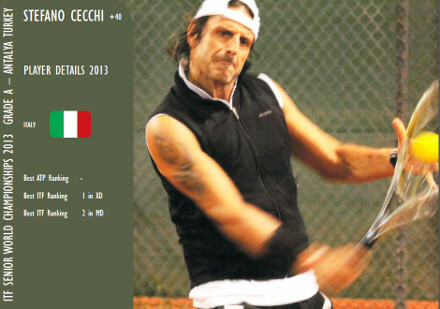 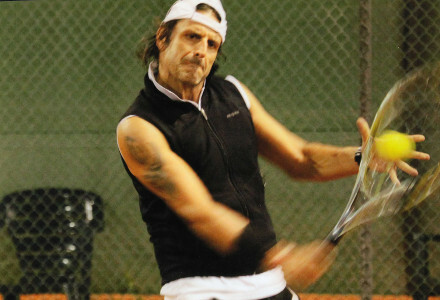 Stefano Cecchi is an “ITF (International Tennis Federation) tour player” in the over-35 and over-40 categories, specialised in MD (men’s doubles) and XD (mixed doubles). 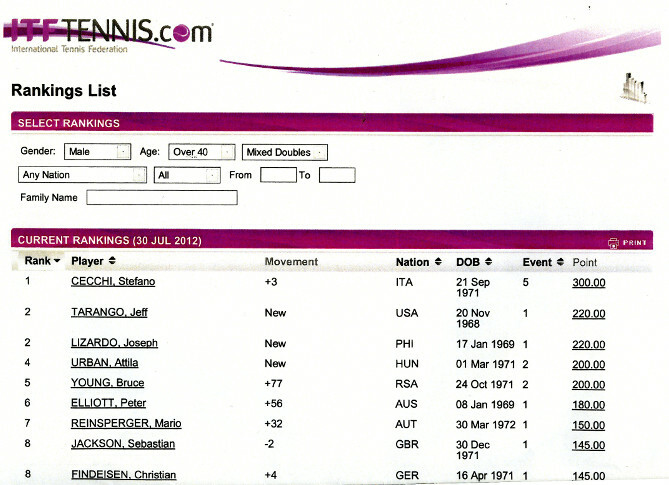 In his career he has taken first place in the world XD and second in MD. 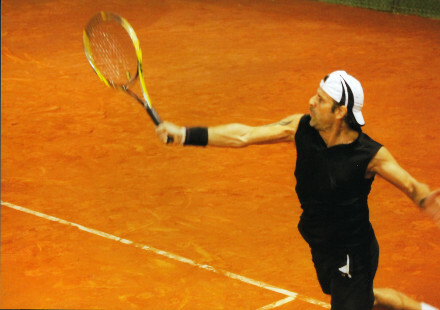 He has won 14 international titles, 3 medals in the European Championships and has played in the World Championships (in couple with Fabrizio Gariglio), ranking second in the world and top of the series. 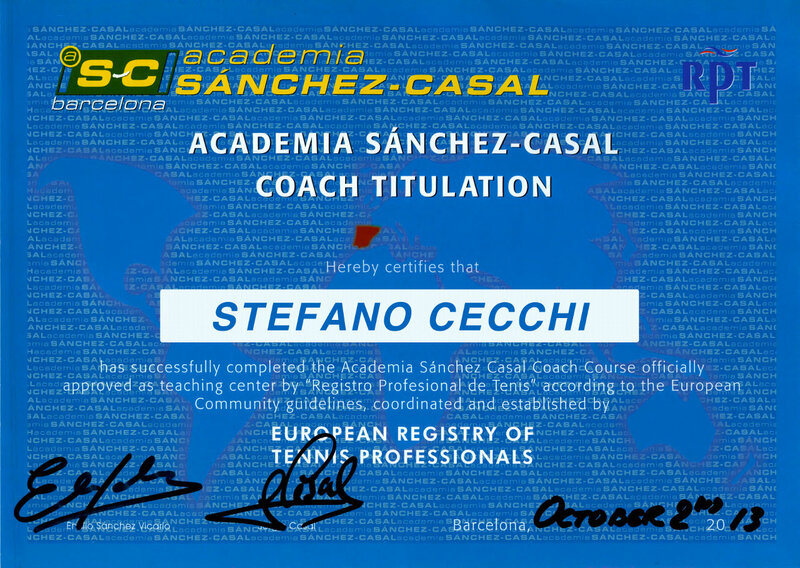 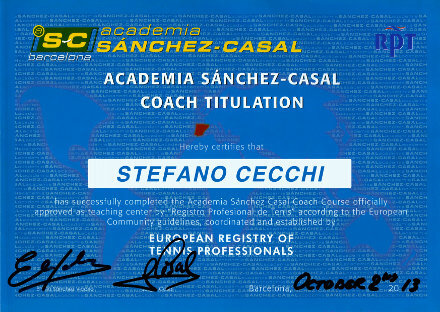 Registered in the European Register of Professional (RPT), in 2013 he was awarded the title of COACH (Master Coach Titulation) recognised by the Spanish Federation at the european level. 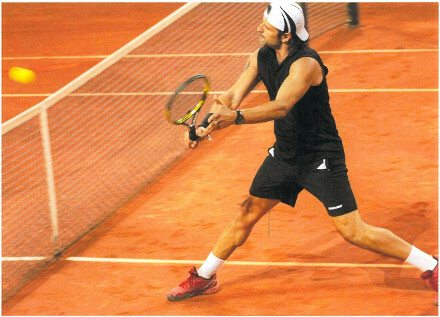 Since last year Stefano is trained by Argentinian coach Daniel Sorribas.